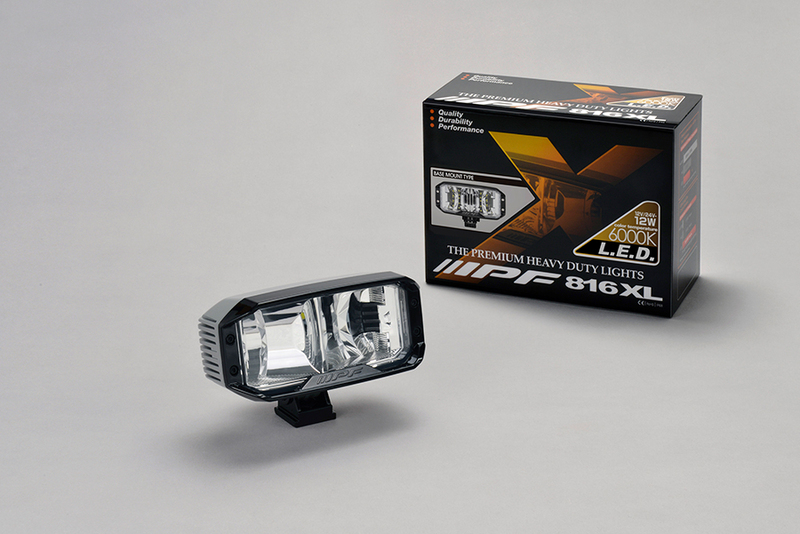 IPF's longtime seller is upgraded to an LED light, 816XL series is a unique design and high-performance LED light designed for 4X4 enthusiasts. Unique optical design provides improved visibility and a distinction in appearance from others. 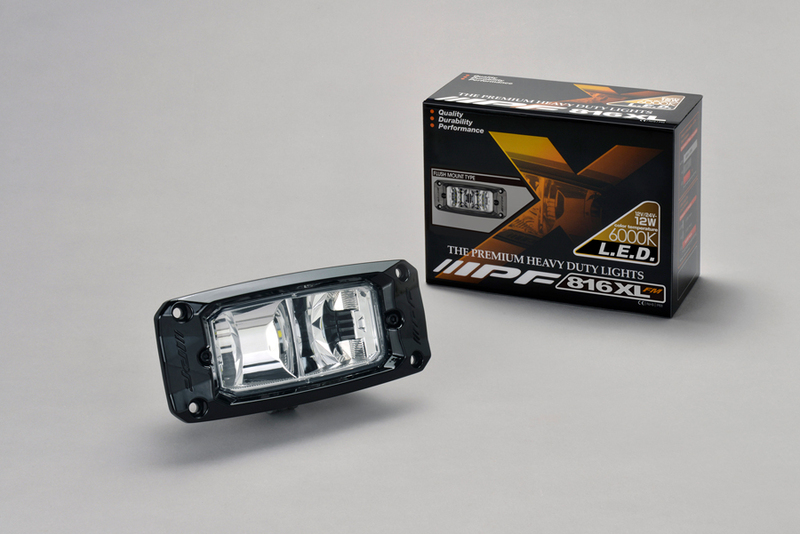 • IPF offers uniqueness in every product particularly in our LED product range. 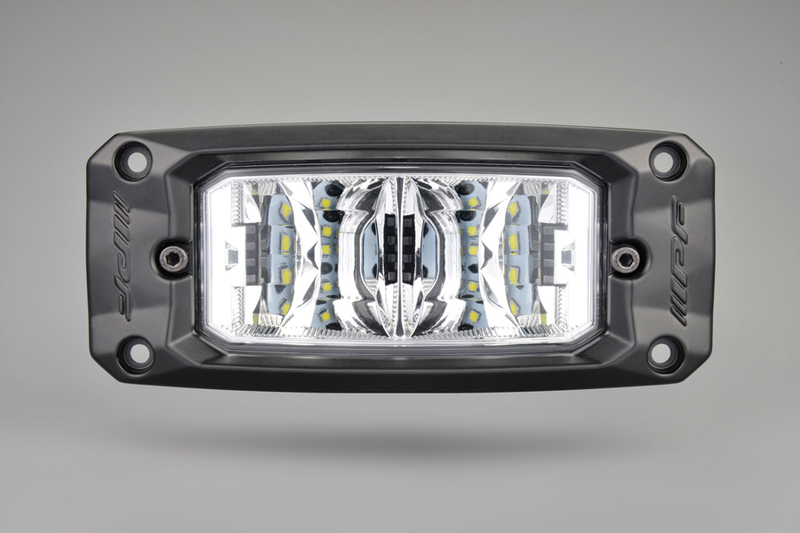 The 816XL series employs "Free-form reflector" which makes a distinction in appearance and sound light beam pattern. 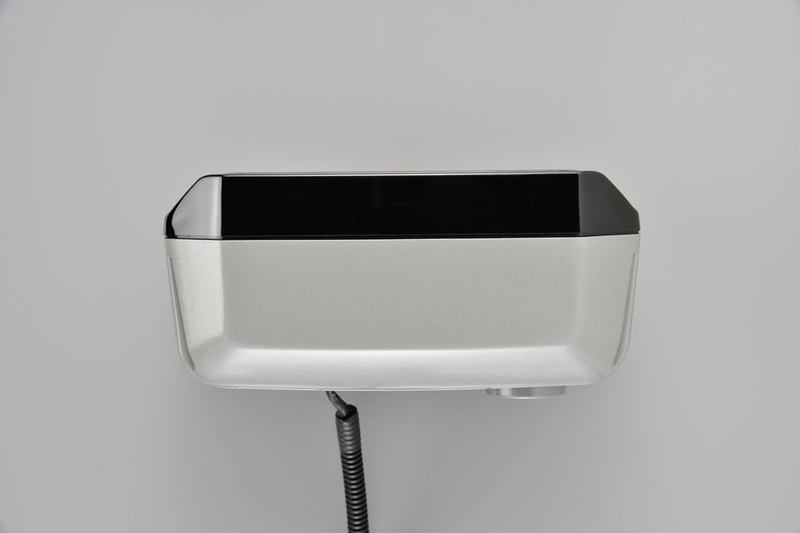 • Best suited "Off-Road Environment", eliminating unnecessary glare light, it delivers an ideal white light like daytime sunlight. 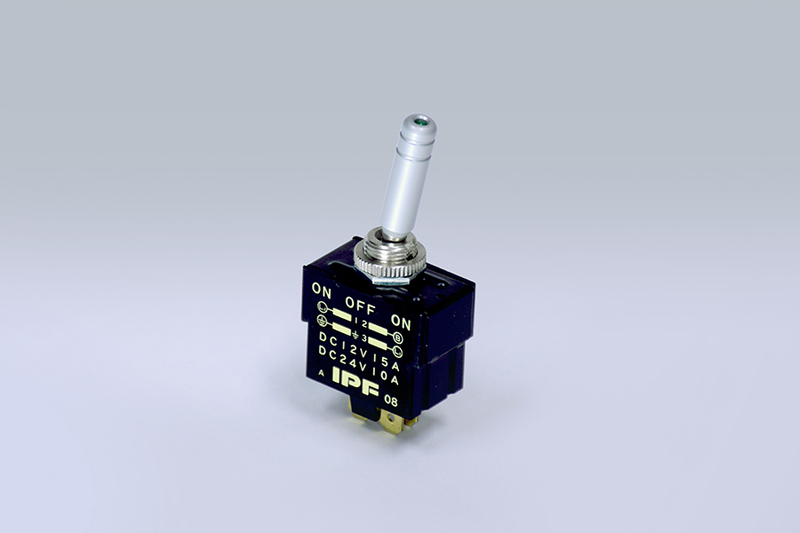 • Long lasting and low power consumption product design ensure an ease of mind and use. 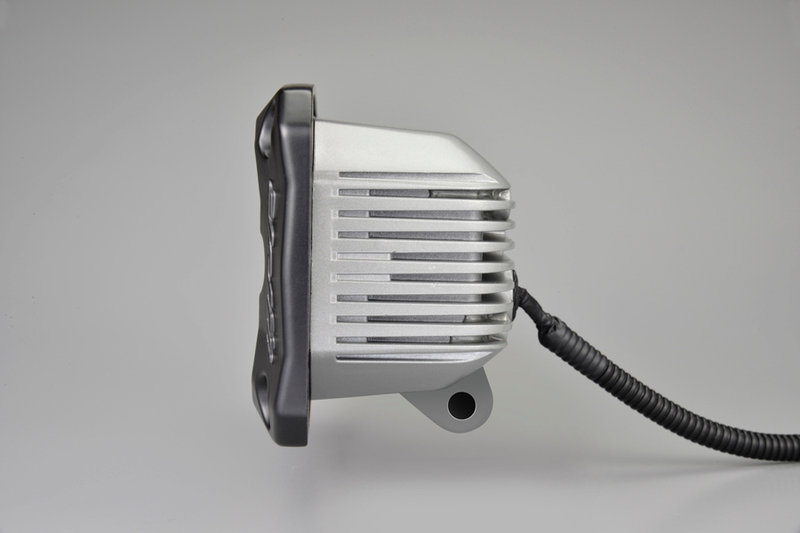 The 816XL is good for a "Camp Setup", and designed with the end user in mind. 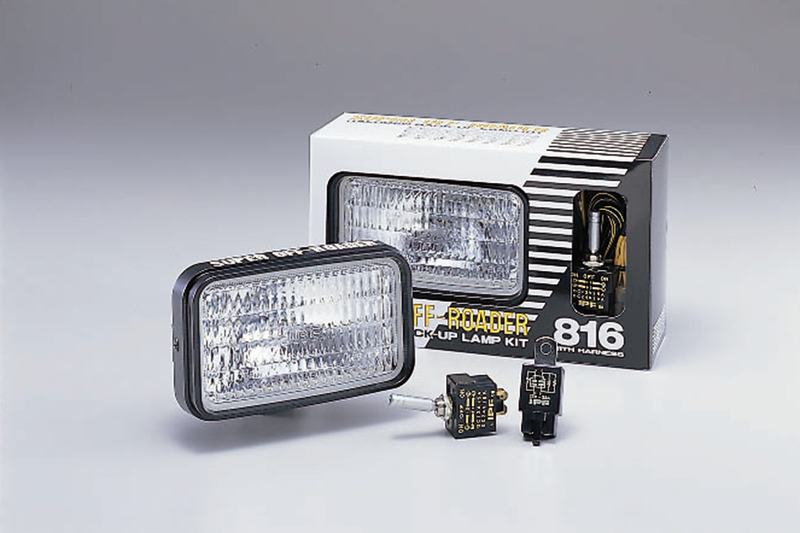 • The kit includes "ON-OFF-ON Switch" which has been favored by 4x4 enthusiasts for many years. 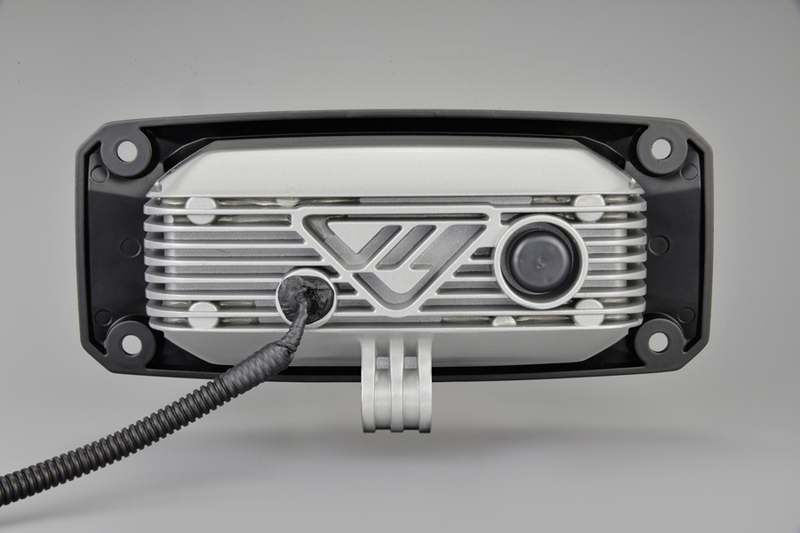 Symmetric free-form reflector provides upside-down mounting option. • Making an ideal combination with another IPF LED lights, as it brings a unique look and carefully selected LED's identical white light color. 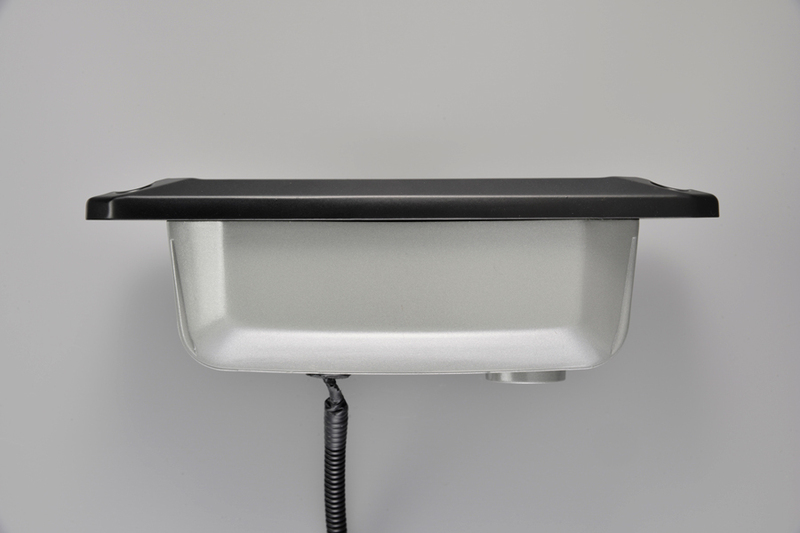 • A stylish flush mount kit is also available. 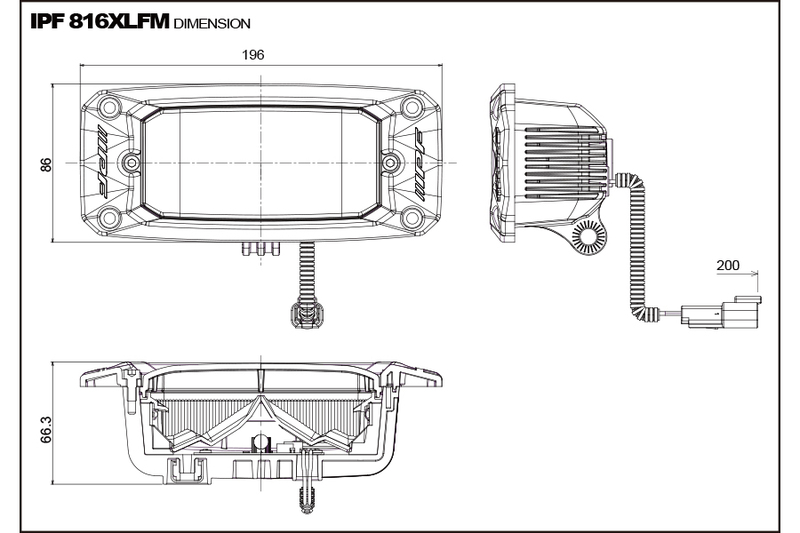 The 816XLFM is a perfect fit with 4X4 vehicles' rear bumpers. 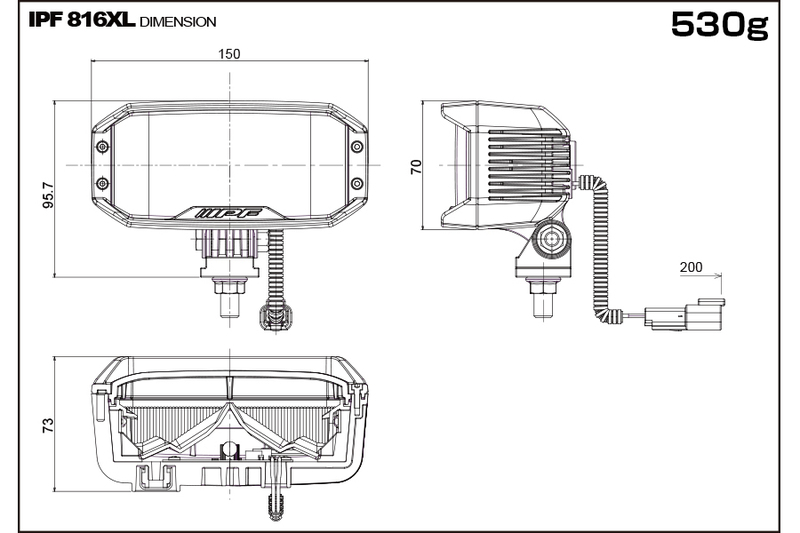 Easy installation and upgrading from halogen 816 series lights. Compatible sizes and weight. Lumen It is the unit of the optical energy generated from an electric bulb. When numerical value is large, the brightness of the bulb become brighter. 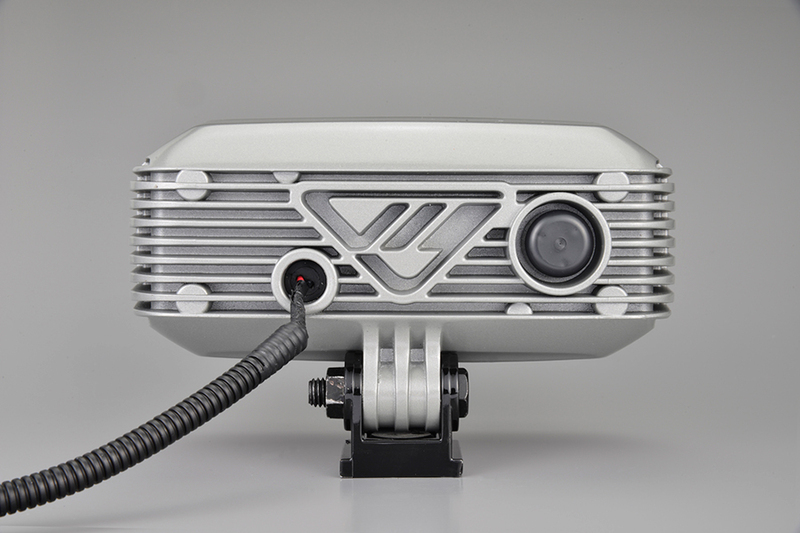 Candela Measure the brightest point numerically when a head lamp is equipment. expressed on the Kelvin (K) scale. 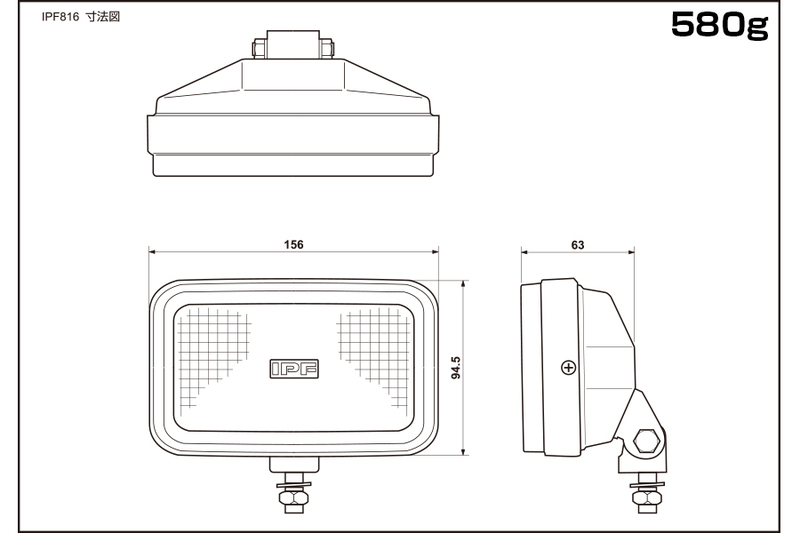 Halogen Halogen light bulbs are a special type of incandescent light bulb. They are filled with halogen gas, have a tungsten filament, and are enclosed in quartz glass. It is intend to be out of date, but still bright and gentle light in the eyes. 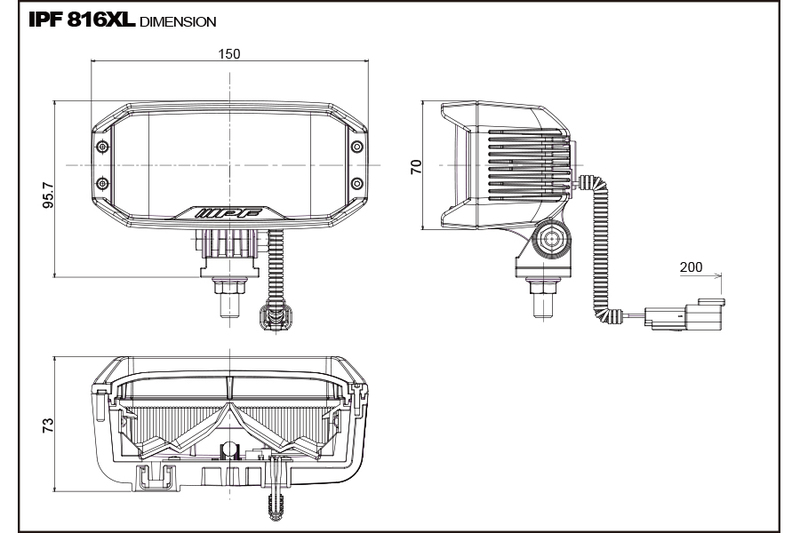 H.I.D High Intensity Discharge, it the new replacement technology for halogen headlights. 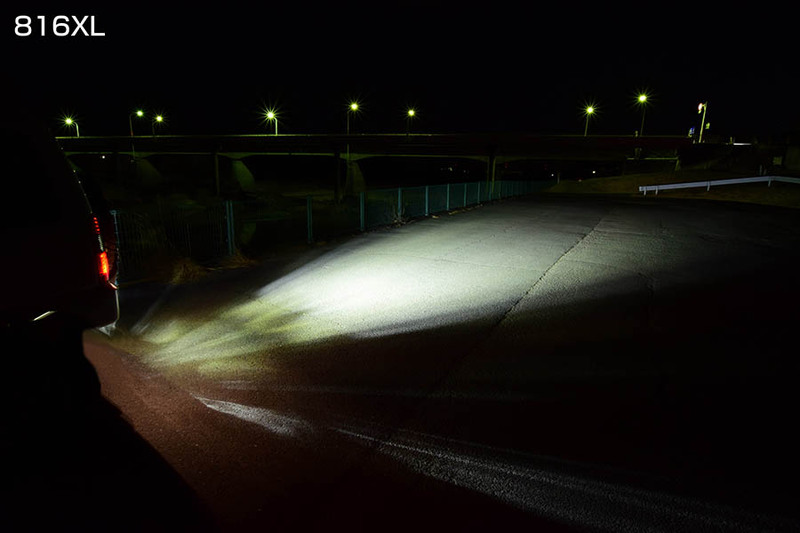 Brightness is the biggest advantage of an HID conversion. 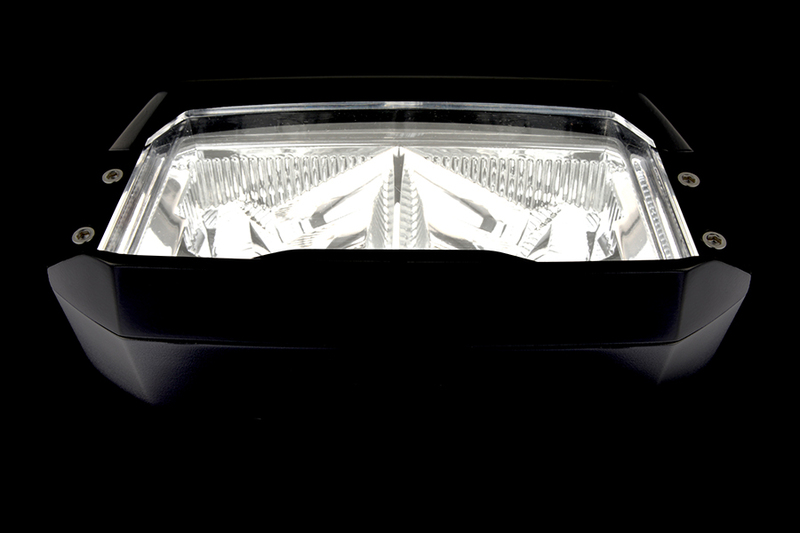 Not only will you be able to see farther and better at night, but other drivers will be able to see as well. 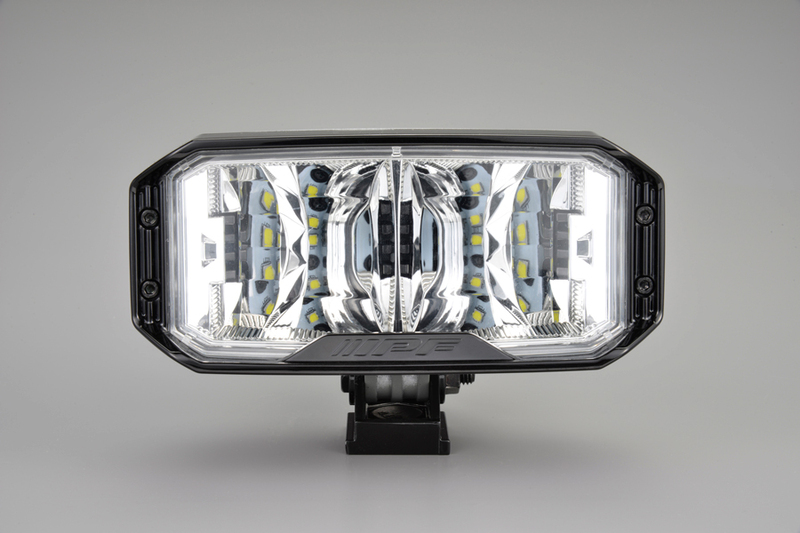 Its estimated that an HID conversion kit will increase your brightness from a halogen set up as much as 300%. 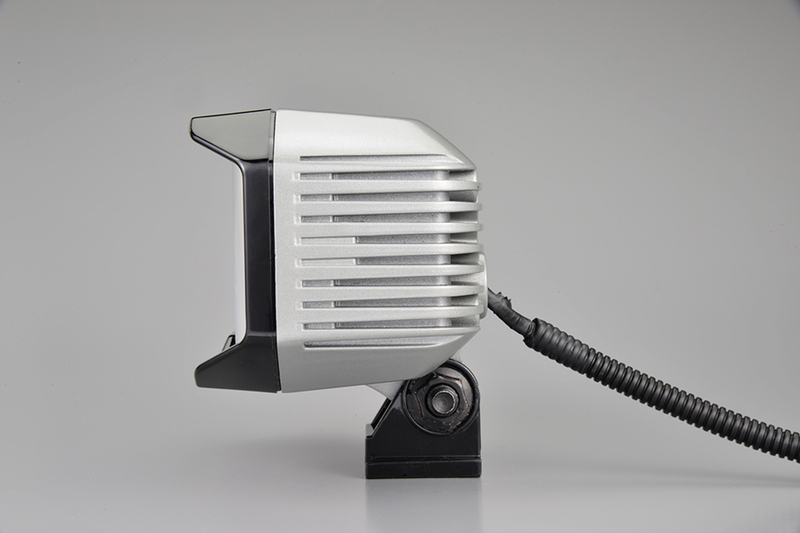 LED LED lighting is a lamp or other light that uses light-emitting diodes (LEDs) as a source of illumination. LEDs are more expensive than traditional bulbs. 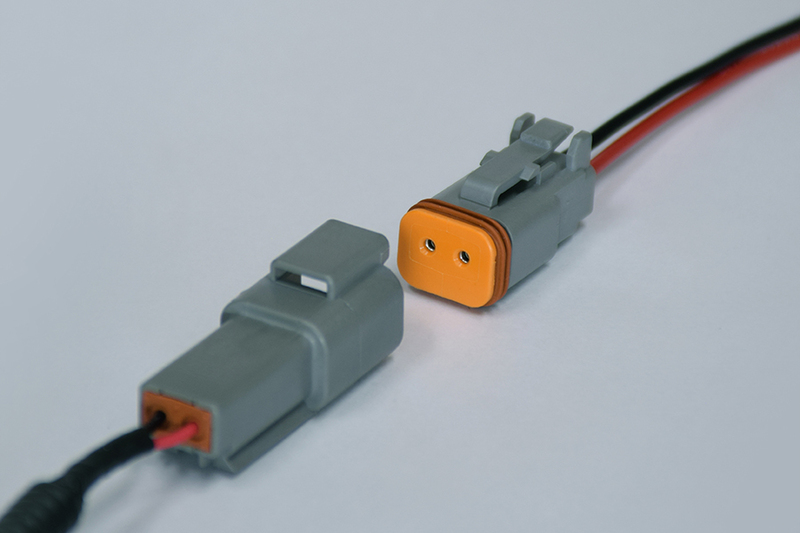 They are heat sensitive, so if they are not used with a steady and consistent current, they can stop working or fade quicker. 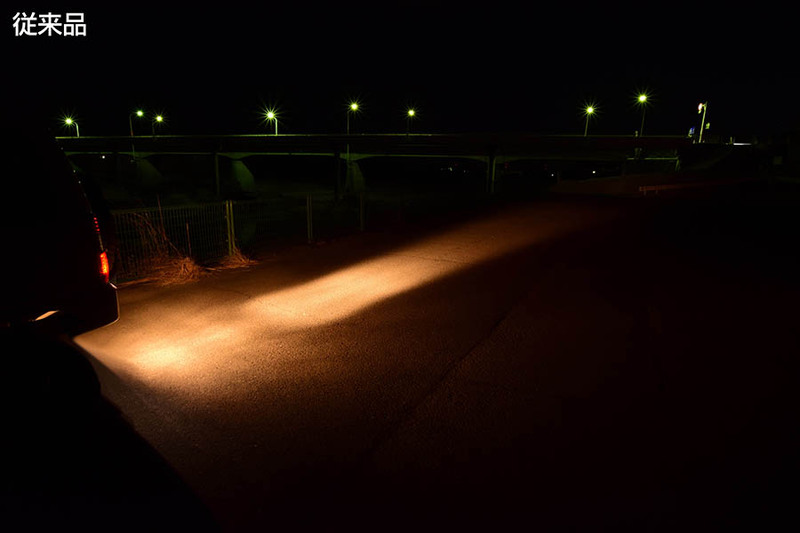 These lights are also usually best used in directional lighting rather than room lighting, although some changes in design may improve this.